First and foremost, I want to share with you that I just created an Instagram account for my 2 daughters. Please feel free to follow them here @IwaySisters. Every child has a dream. Most parents would even ask their children what they want to be when they grow up. Like any other parents, Fred and I always ask Louise this question and for many months, even at present, her answer is the same – to be a firefighter like her Papsy (my father). 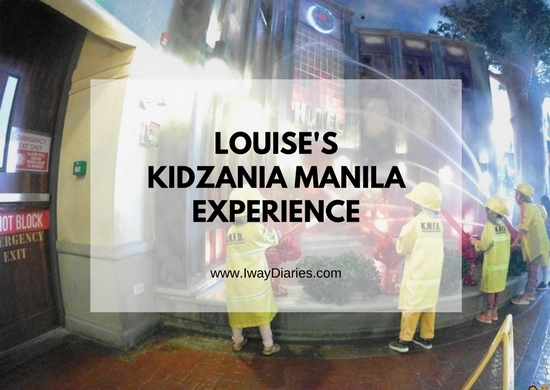 So when we went to Manila last September, we decided to have a visit at KIDZANIA Manila, where kids do big things they say. 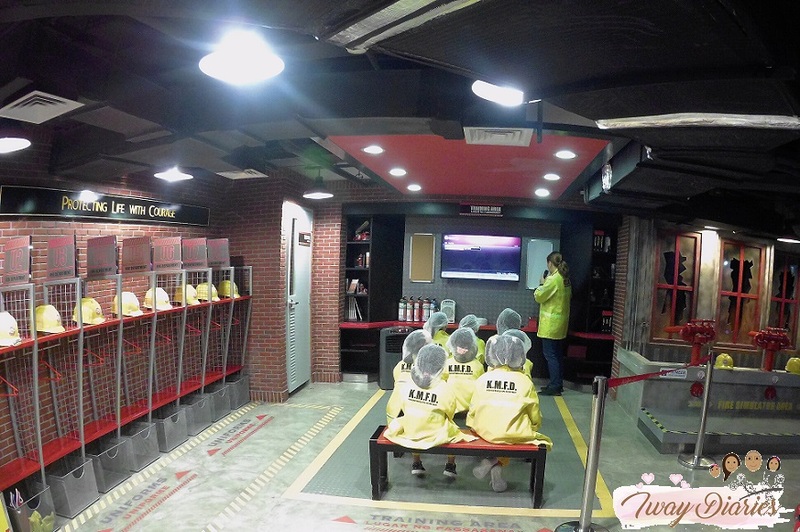 Kidzania is an indoor play city where kids can have fun through role-playing. 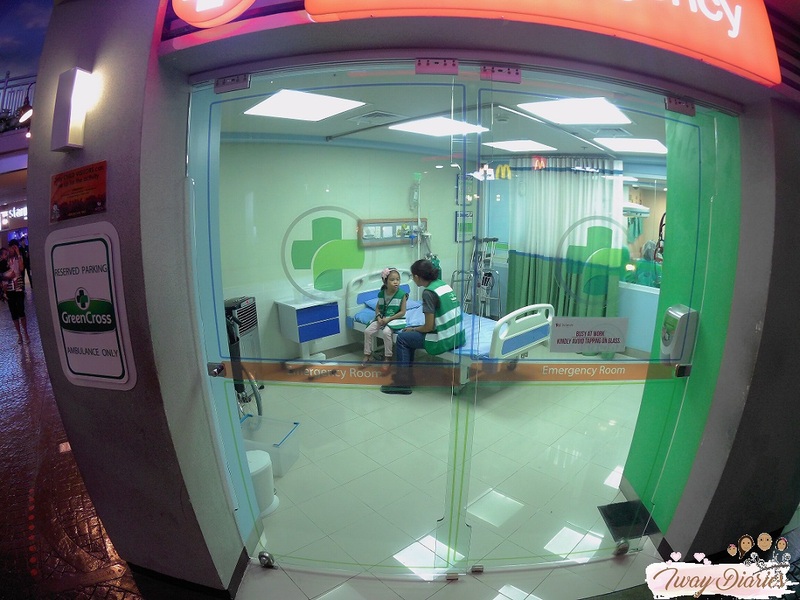 What makes it unique is that kids will be working in real industries, giving them real experiences. Seeing all photos of the place online, we knew Louise would definitely love it, especially the idea of riding a real-looking firetruck. 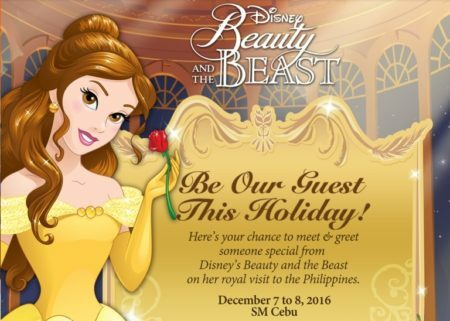 Actually, I wasn’t able to join them that day as I was off to a blogging event which was the main reason we’re in Manila. 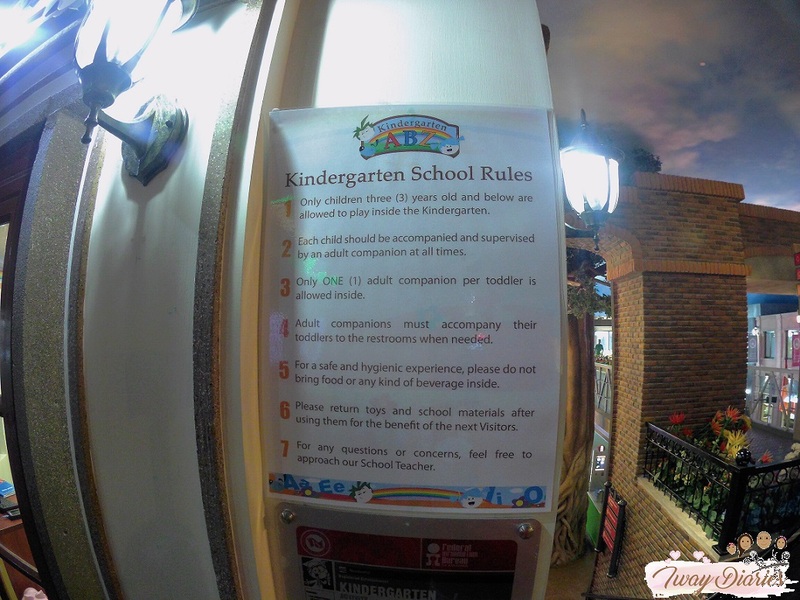 So to prepare the kids and to explain to Fred what to expect in Kidzania while I wasn’t around, I read the following important information for them to have a smooth day in the place. I recommend any first-time visitors to read these. For questions like what food and things are allowed to bring, what dress code is required, etc., you must read their City codes and guidelines. Even though we scheduled the visit on a weekday (Thursday) and not on a weekend, I still expected the place would be crowded. So I prepared a list of activities that Fred and Louise should prioritize. 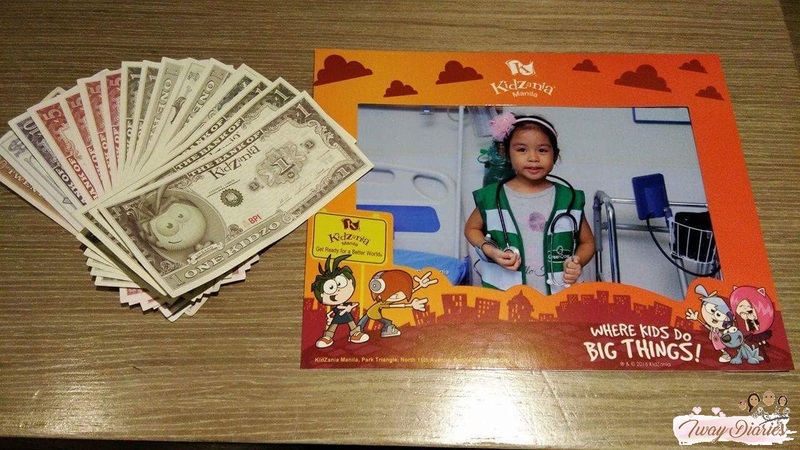 Here’s the complete list of Kidzania’s role-paying activities. When my family went there, lucky for them because the place wasn’t crowded at all, far from what I expected actually. 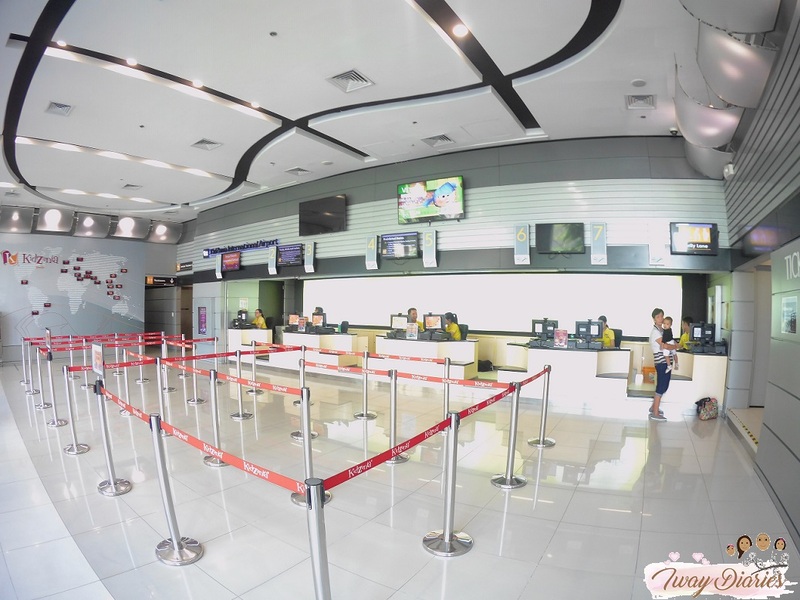 Look at their checking-in area, not busy at all (see image below). So Louise got the freedom to try whatever role-playing she wanted, without falling in long lines. Imagine if it was the opposite? This is when you need your list of activities that your child loved the most. 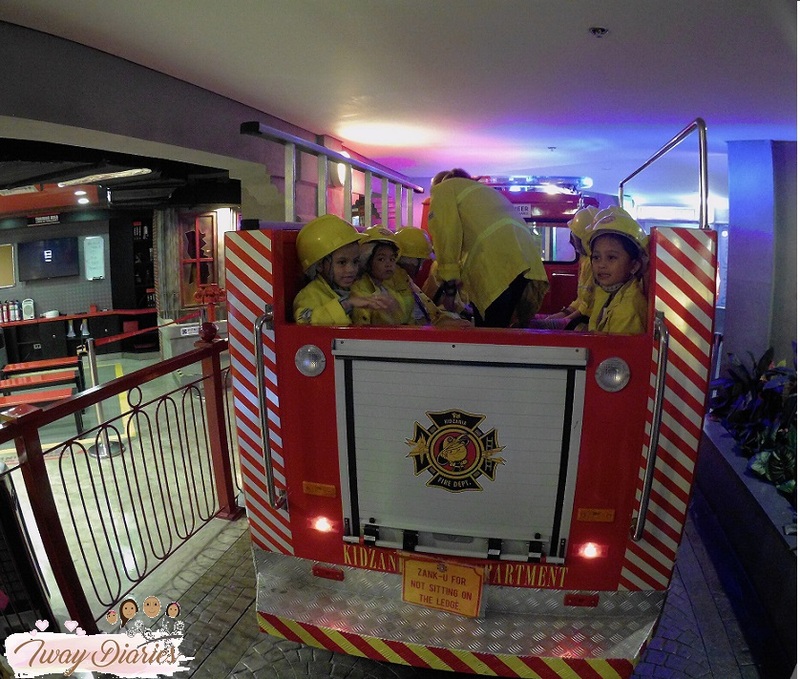 Kidzania has over 100 role-playing activities but trust me, there’s no way your child can try all of them in one day, how much more if there are so many kids also eager to try the activities your child wants. 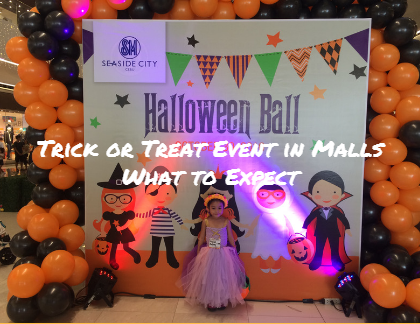 If you have the list, treat it as a reminder but still expect for some changes as your child might pass by an establishment which is not part of the plan but right there and then, he/she decides to try. For example, an artist activity (painting) wasn’t included in our list but Louise suddenly wanted to try it so she went inside. If your family is not following a specific diet, there’s no need to bring food as there are several choices in the place. 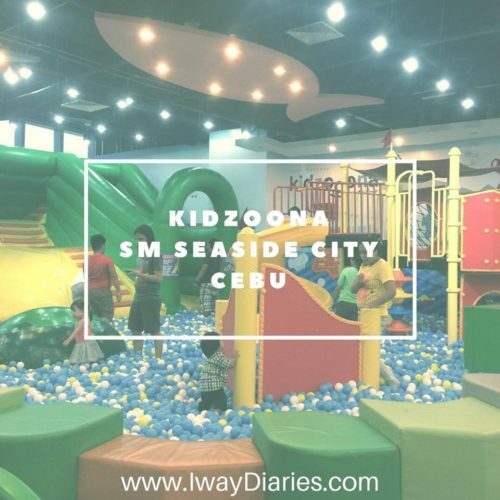 You need to bring extra money though because you’ll be paying real money, not the play money or what they call “kidZos” in Kidzania. 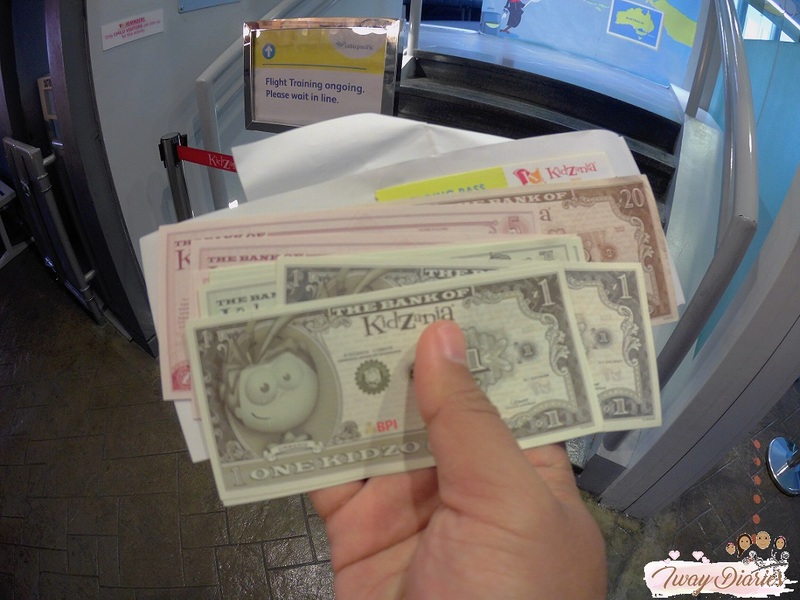 By the way about KidZos, upon payment/registration, kids are given a cheque which they can cash (into KidZos) in the bank. Also, they can earn more kidZos after working in their chosen jobs, more like a salary. Bring power banks for phones or extra camera batteries especially if you have plans of taking videos. Yes, you can take photos and videos as long as they are not for commercial purposes. Bring bags that you can manage to carry for one day. Imagine walking for hours, guiding your child, while carrying a heavy bag? I don’t think the experience will be fun for you if that’s the case. Bring towels and extra clothing. 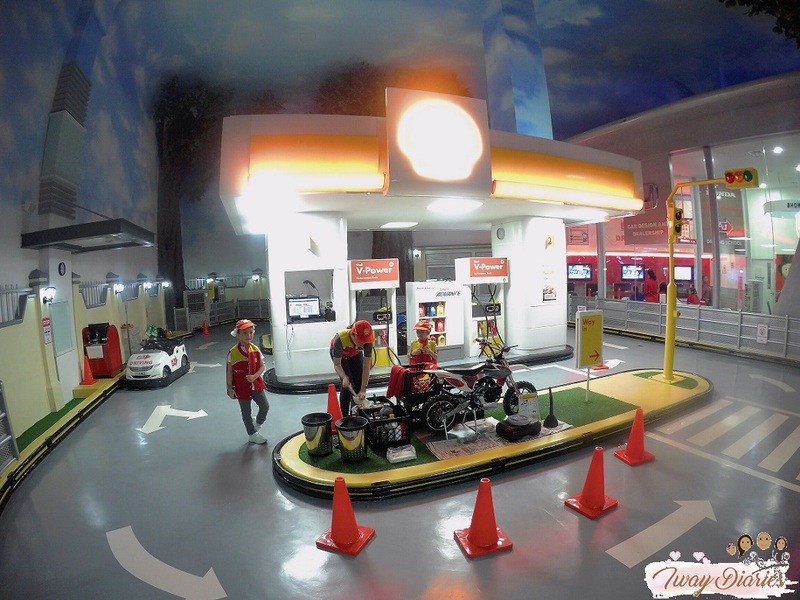 The place is fully air-conditioned but expect that your child will still sweat from doing all the fun activities. All role-playing activities have a minimum age requirement, mostly 4 years of age. 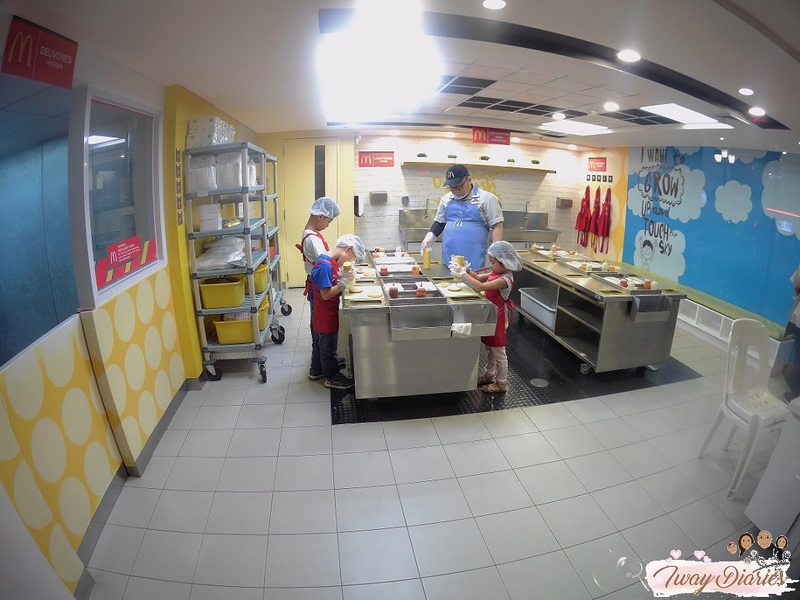 If you’re wondering where Martina stayed the whole time, Kidzania has a toddler section. My mother-in-law wasn’t able to take decent photos though but there’s a very short clip in the video below where Fred had a brief glimpse of Martina playing inside the room. As mentioned earlier, Louise wants to be a firefighter so her wish was granted that day because it was the first role-playing she did! And like any other jobs, they were trained first and then they’re guided to perform the task properly. Next establishment she entered was the Aviation Academy, however, only kids were allowed inside so Fred wasn’t able to get some photos. 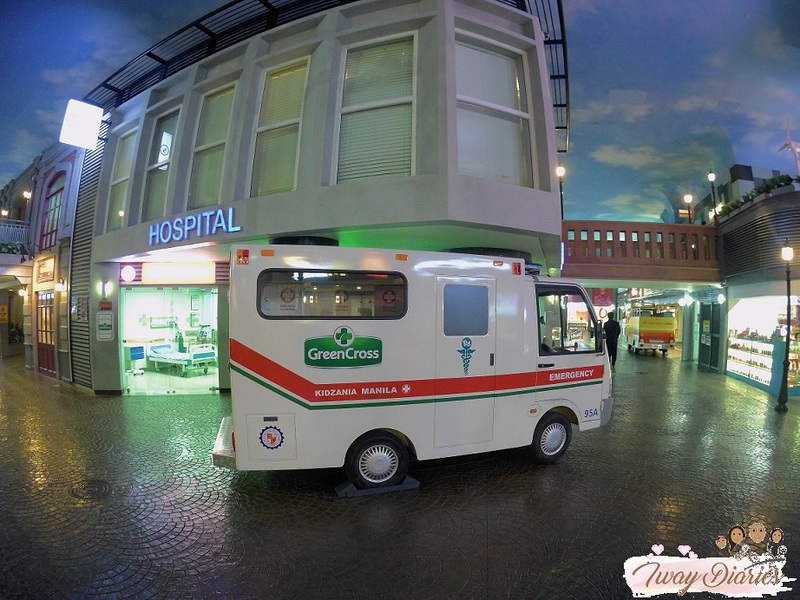 As for the medical field, Louise didn’t want to be a doctor but she’s curious about the ambulance so she did the Paramedic stuff. She loves babies so she did not miss the experience of being a healthcare worker. 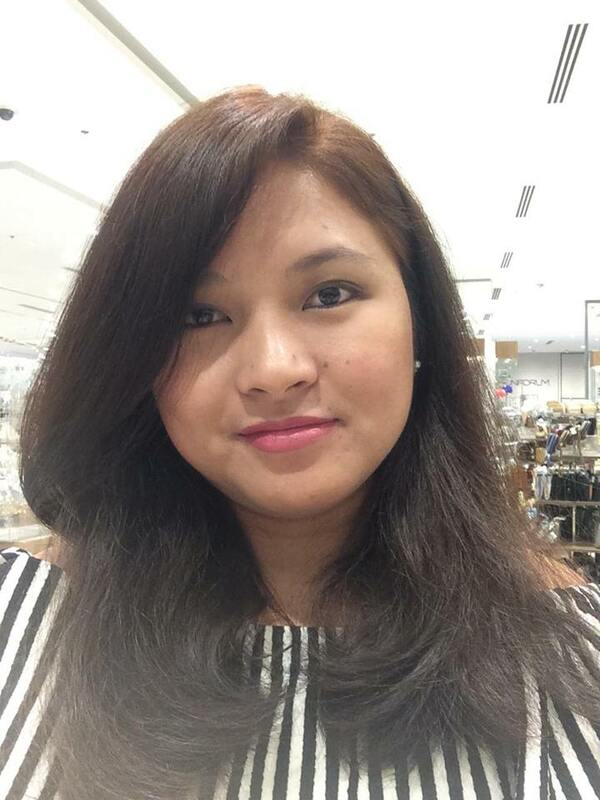 Then she worked as a motor mechanic, you can see in the video below that she was very happy, I guess she was thinking that she can ride the motorcycle which wasn’t part of the activity, unfortunately. Pizza maker, burger shop crew, artist and hotel housekeeper were the other roles she tried. I don’t think she felt tired doing all of those but one thing’s for sure, that day had used up all of Fred’s energy. The last role-playing she did was in Clean Energy Engineering practice. And at the end of her journey, these were all the kidZos she earned. By the way, for every job, there were photographers in-charge of taking photos of each child. Parents can then choose after and of course pay using real money. Louise decided to keep the kidZos as a remembrance and she bought a cute little pink bag for it as a souvenir. It’s her favorite bag, or should I say wallet as what she calls it. You might be seeing it every now and then on her Instagram profile because she brings it all the time. 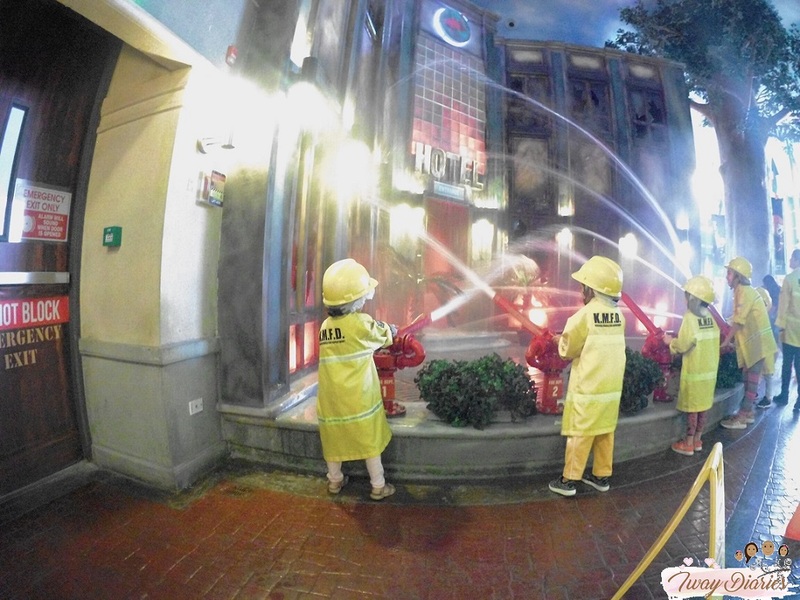 Overall, Kidzania was such a fun place for kids. Thanks to Fred’s effort in covering the experience, I was able to see Louise’s reactions from the videos. Hope you’ll enjoy watching, and please don’t forget to subscribe to our IwayDiaries Youtube Channel.